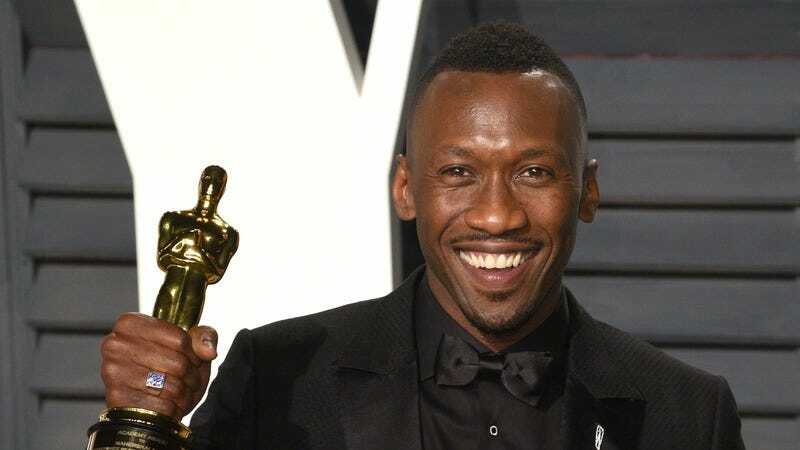 Confirming rumors that have been floating around for the last month, HBO has announced that Oscar-winner Mahershala Ali has signed a deal to star in a third season of its criminal anthology series True Detective. According to network president Casey Bloys, HBO is now just waiting to find a director for the season before giving the show a green light for its third outing. It’s been three years since True Detective season 2 arrived on TV, only to be met with a massively divided response from audiences and critics. Although Vince Vaughn, Rachel McAdams, and Colin Ferrell all did their best with the material, the show’s second season just couldn’t match the zeitgeist-grabbing response that greeted the strange, lyrical phenomenon of its first iteration. Creator Nic Pizzolatto is reportedly working with Deadwood writer David Milch to recapture that lightning with the scripts for the show’s third season, though, while Ali—whose career has exploded since his Academy Award-winning turn in last year’s Moonlight—will be the latest big-name star to lend his talent and clout to the True Detective name.